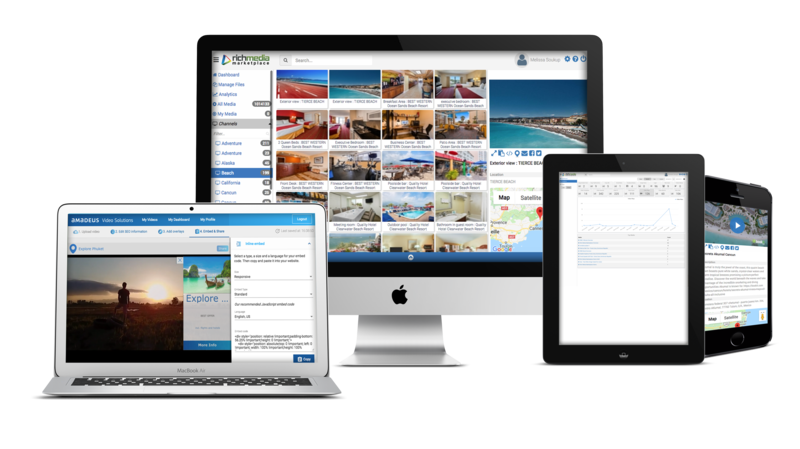 Our powerful CMS operates from a single-hosted platform and will organize, store, host and manage all of your company’s rich media (videos and images) so your valuable investment can be used over and over again. Affordable monthly subscription options are available to fit a variety of media storage needs. Click here for details.